A few months ago, Tiger House Films hired me as a TV Commercial Wardrobe Stylist. 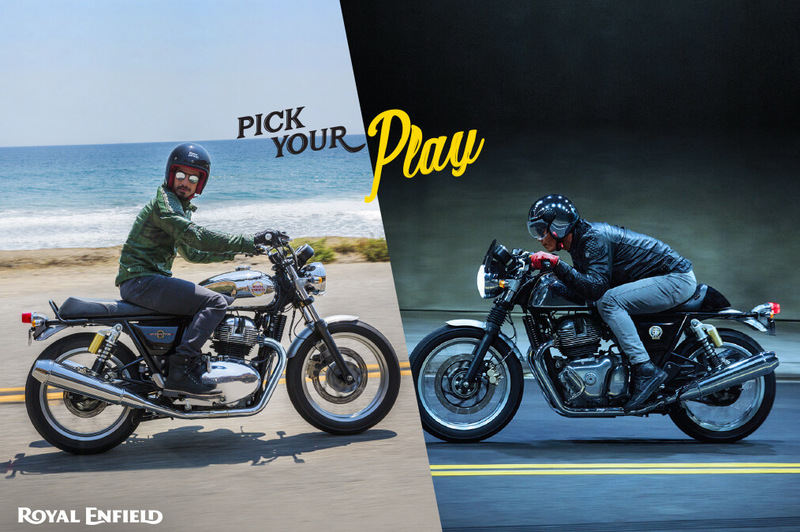 We worked on two TV commercials for Royal Enfield’s brand new motorcycles. These commercials are created in conjunction with storytellers located in Mumbai, India. Working as a TV Commercial Wardrobe Stylist is one of the most emerging jobs in the global world of styling. This job engages someone who selects all clothing and accessories for the publishing, TV and advertisements companies, and music, in the creation of videos, performances and public advents made by celebrities. Even these celebrities sometimes hire their wardrobe stylist for TV commercials. Working as a wardrobe stylist is not the job of an individual, but it required the efforts of all the team. A good TV commercial and the wardrobe styles use in it are the result of effective teamwork. As a TV Commercial Wardrobe Stylist, you have to use different styles and work with your clients in order to design the costume that best fits for each character. Being able to come up with a variety of ideas that attract viewers is also very important. The main goal for wardrobe stylists in advertisements is to appeal to the client’s target demographic, which in this case, consists of young, easy-going people in the Indian market. As a TV Commercial Wardrobe Stylist, I graft with the larger creative team hired by the clients. As a wardrobe stylist, I have to collaborate with different fashion designers, photographers, and hair and makeup artists. Working on commercials is also a great way to build up your portfolio and help attract new clients.